Below is a windows workflow to prep a file for rendering your Cinema 4D Lite project in After Effects. We will cover how to import your Cinema 4D file into After Effects and provide the essential render settings. The final product is a quicktime file. Open After Effects. Main nav bar> File> Import> File > then select your Cinema 4D Lite project. Locate your imported file in the left Project panel, right click on the filename and select “New Comp from Selection”. 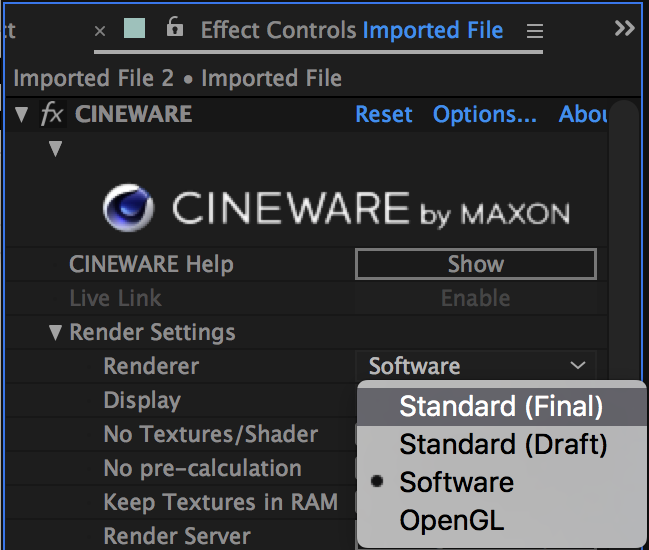 Change Cineware Render Settings from Software to Standard (Final). 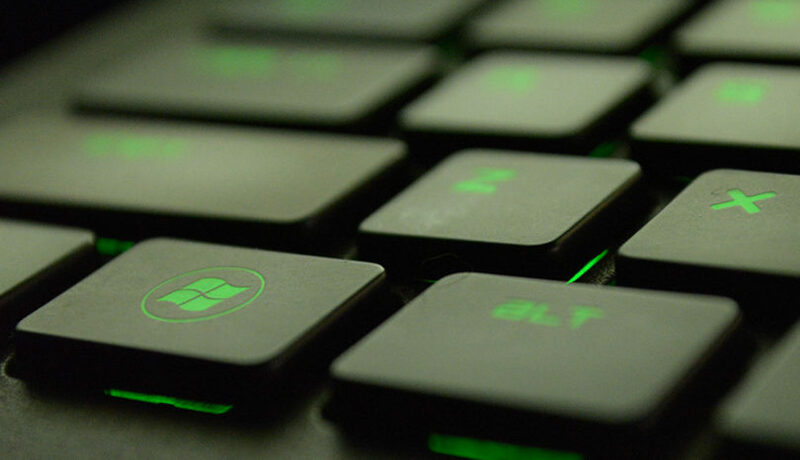 Hit caps lock at any time to keep your computer from kicking into overdrive. Main nav bar> Composition> Add to Render Queue. In the bottom Render Queue window, click on the blue text to the right of Output Module that says ‘Lossless’. 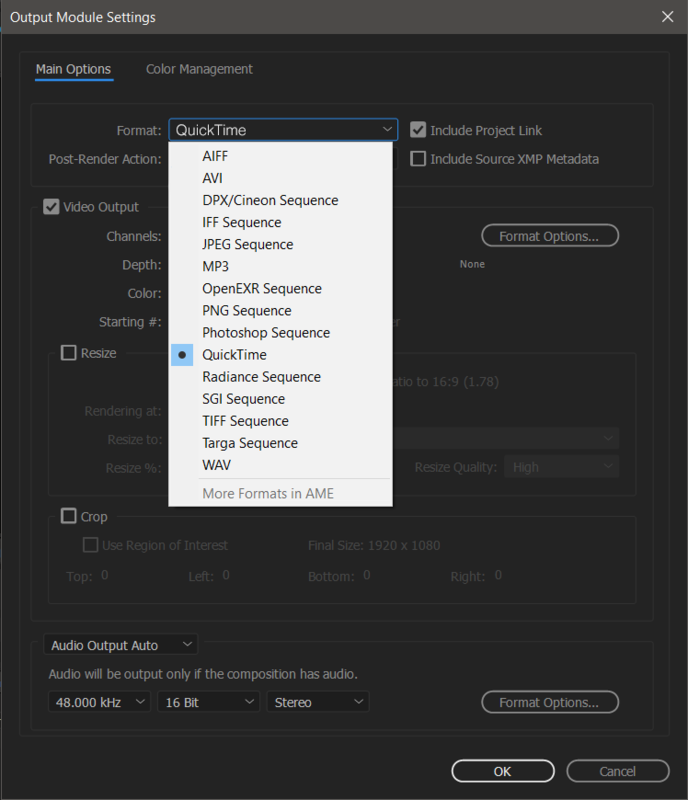 Select Quicktime and click on the Format Options button. Select ‘DHxHR/DNxHD” in the Video Codec Dropdown. Confirm resolution reads “DNxHR LQ 8-bit”. 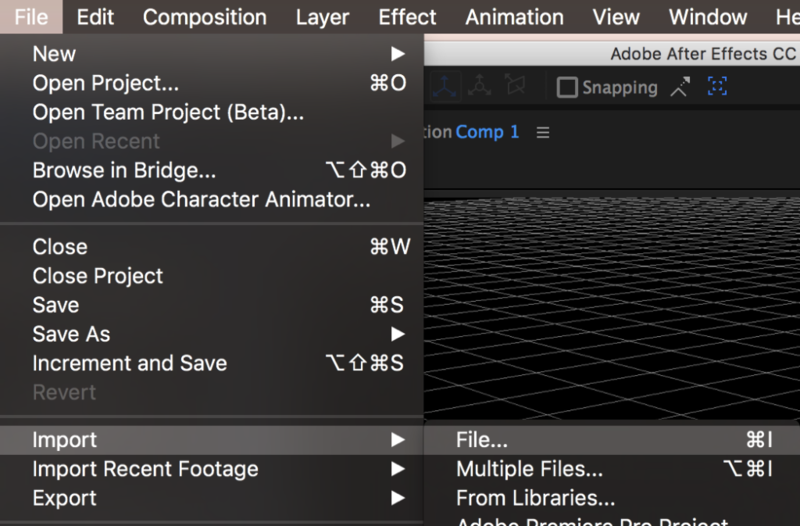 I hope this information helps make rendering in Cinema 4D easier. 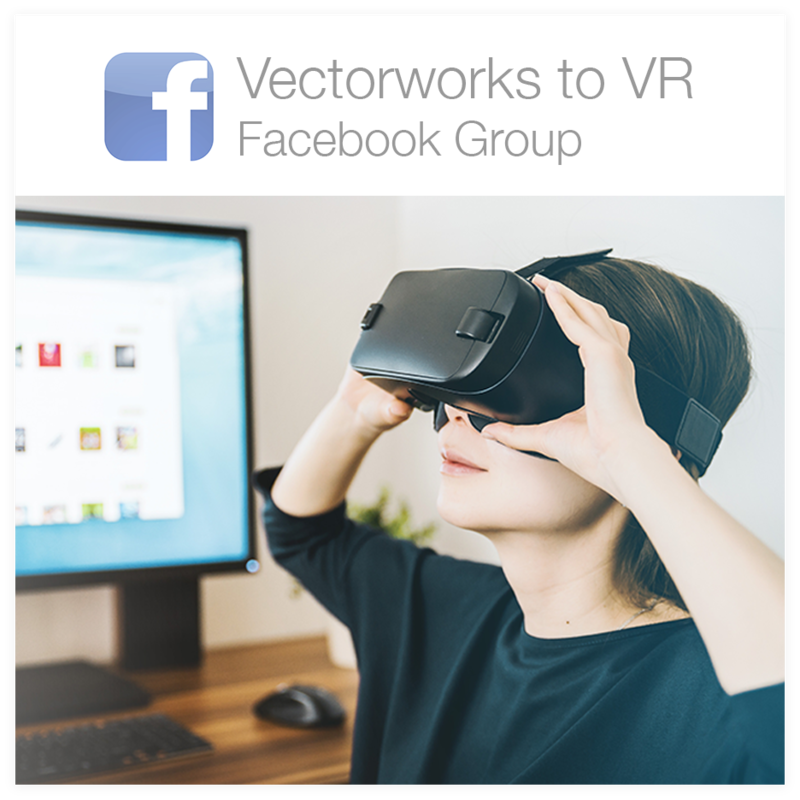 One of the goals of ScenicMentor.com is to help designers learn and work faster, giving them more time to create and more easily share their ideas with the world!